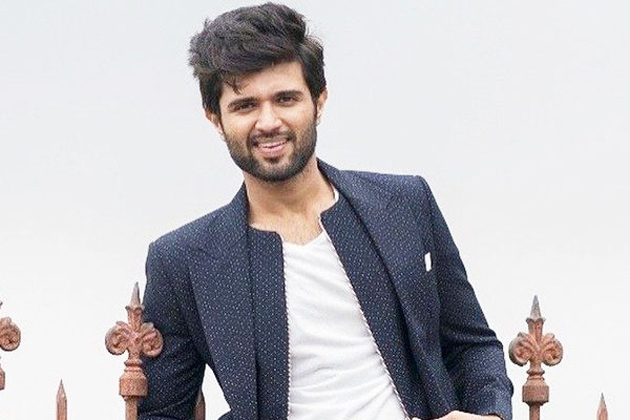 Vijay Devarakonda To Make A 'Ride'? If you remember the movie, Ride, Nani-Tanish starrer, had a theme of two youngsters wanting same bike for different reasons. They end up fighting each other for the bike and also become friends sharing the bike. Movie did become a hit for Nani, even though not a blockbuster. Now, latest box office sensation, Vijay Devarakonda did get similar style of script from a Tamil director, for a bilingual, it seems. He is busy with Dear Comrade shoot and the movie shoot will be wrapped up by March for a May release, it seems. After that he has to start Kranthi Madhav film under Creative Commercials production and Raashi Khanna is playing a role in the film. His next film after Kranthi Madhav's film could be this bilingual or a film with Arjun Reddy director, Sandeep Reddy Vanga, it seems. Megastar Reduce Weight For Koratala? Anil Ravipudi Missed A Movie With Jr. NTR!